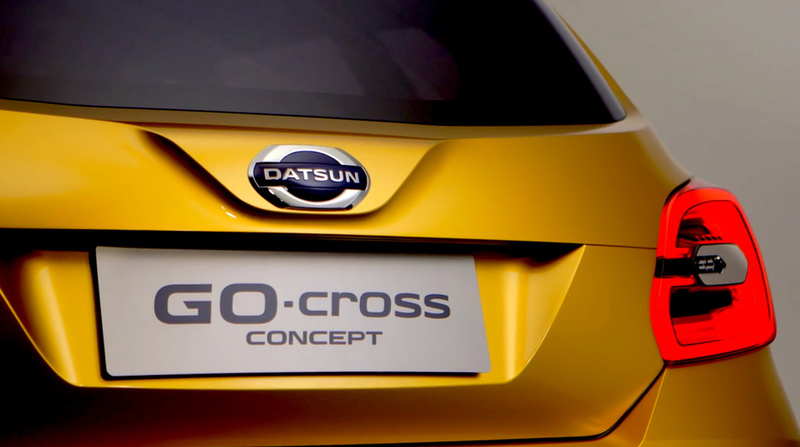 Nissan’s recently reborn Datsun brand is showcasing the GO-cross Concept in India at the Delhi Auto Expo 2016. 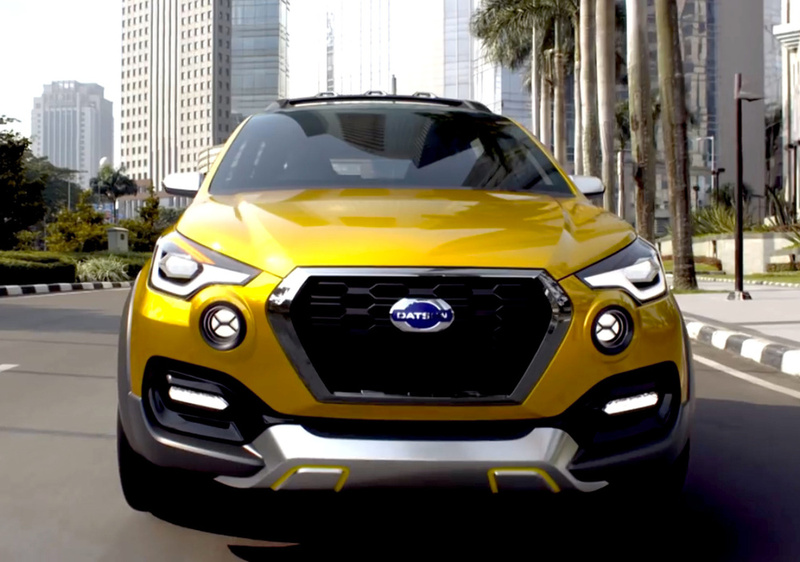 The crossover concept is the brand’s vision for a potential Datsun GO/GO+ family expansion into high-growth SUV markets. 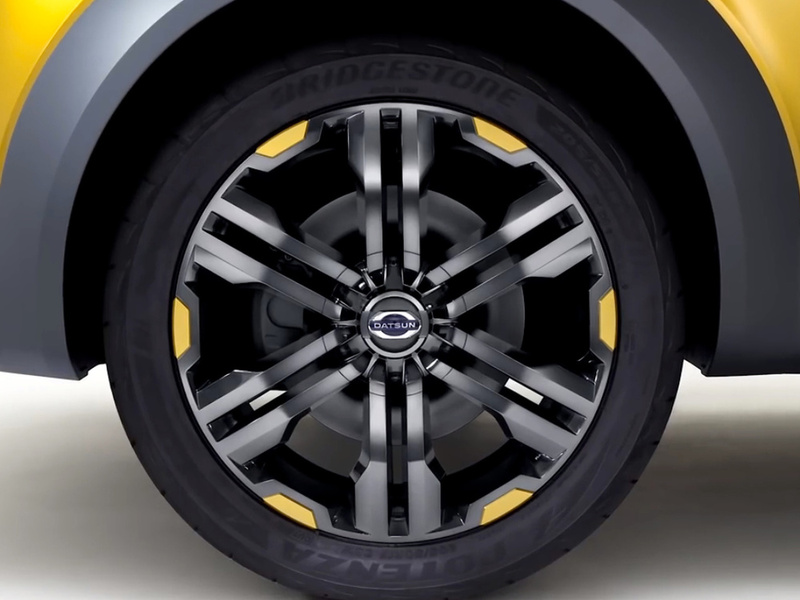 The brand is also displaying enhanced versions of the Datsun GO and Datsun GO+, equipped with accessories to meet the demands of customers who want a more personalised ride. 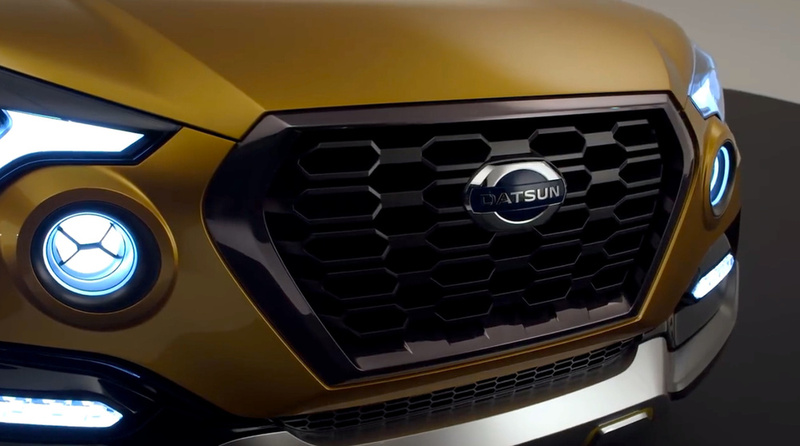 Nissan cars were marketed in the UK under the Datsun name until the early 1980s. 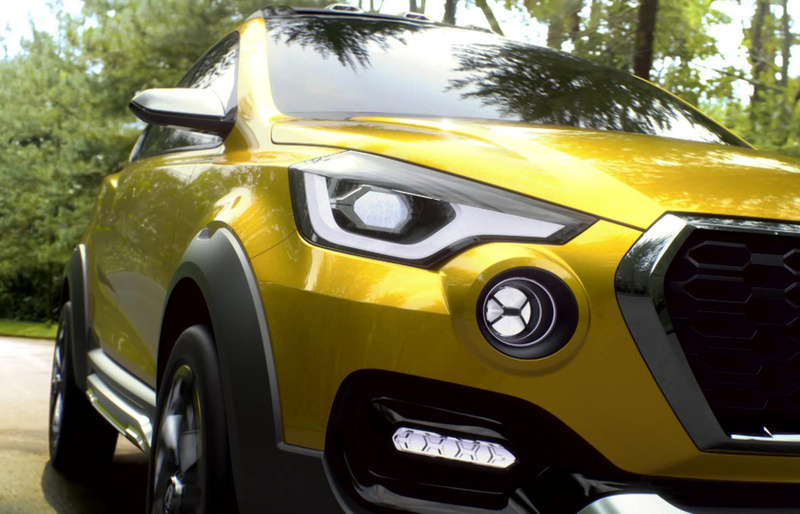 There are currently no official plans to reintroduce the brand to the UK.